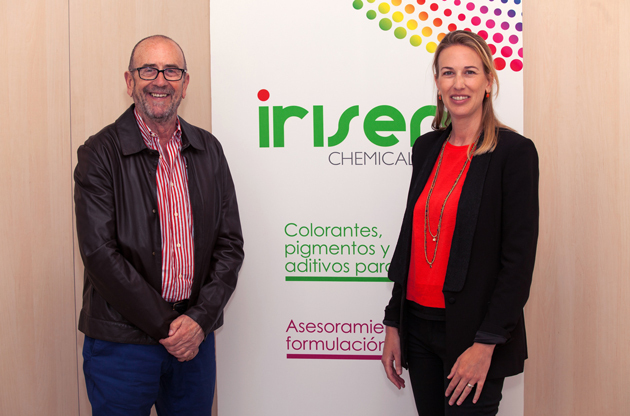 IRISEM, with 100% Valencian capital, was founded 25 years ago by the company’s current President, Hermann Fernández Beade, as the CLARIANT distributor for the southeast of the Iberian Peninsula. 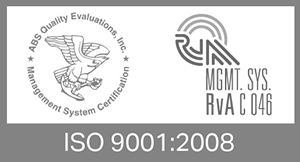 Since then we have grown, along with our customers, and have kept up to date with all of the latest advances in the sector, through the commitment to offer our customers made-to-measure attention and a level of technical assessment that enables us to find the perfect solutions for each company. At the present time our warehouses stock a wide range of products that, along with our extensive experience of different sectors and activities, ensure our broad-based capacity to react to the demands of our customers. From colourings to pigments, pigment preparations, additives, masterbatches… each of which is specifically focussed within a wide range of industrial sectors, and in particular covering the paints and varnishes, plastics, tanning, textiles, paper agricultural and cleaning sectors. Definitively, our goal is to be capable of offering comprehensive solutions throughout the industries in which chemical processes take place, regardless of complexity or level of demand.